IAS is a world renowned private academic institution founded in 1930 that supports research in the humanities and the sciences. For decades, IAS has been a responsible partner with historic preservationists by conveying easements for significant land areas to the State of New Jersey and other governmental entities for preservation and incorporation into the historic Princeton Battlefield State Park. The Princeton Battlefield State Park is the location that commemorates the defeat of British Regulars by General George Washington-lead patriotic troops at the Battle of Princeton on January 3, 1777, a pivotal turning point in the American Revolution. Currently, approximately 38% of the acreage of the Princeton Battlefield State Park consists of land sold by the Institute to the State of New Jersey. 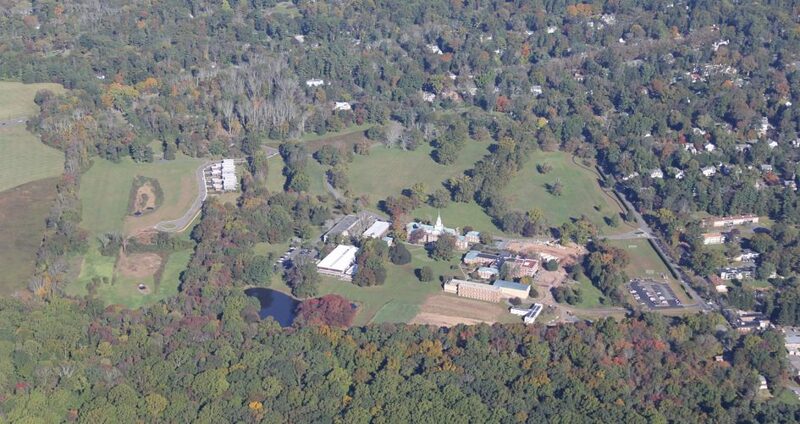 In 1997, IAS partnered with the Township of Princeton and other entities to create the “Institute Woods”, 589-acres of open space/nature preserve located on the periphery of the Princeton Battlefield State Park. The Project, which proposed a new private road and 15 faculty housing units, 7 single family homes and 8 townhouse units, is located on IAS property approximately 200-feet east of the Princeton Battlefield State Park. Because of the Project’s proximity to the nationally important historic site, the Project was tenaciously examined by historic preservation organizations. 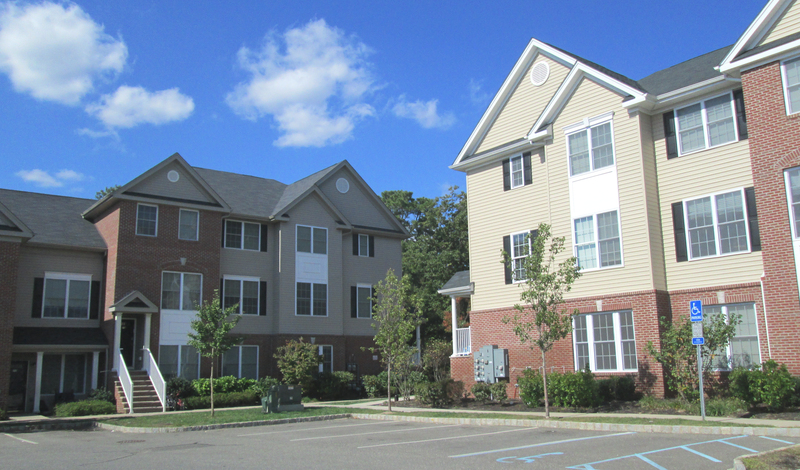 On this project, IAS retained VNHA to shepherd the Project through the regulatory review process and respond to the challenges brought about by historic preservation organizations. 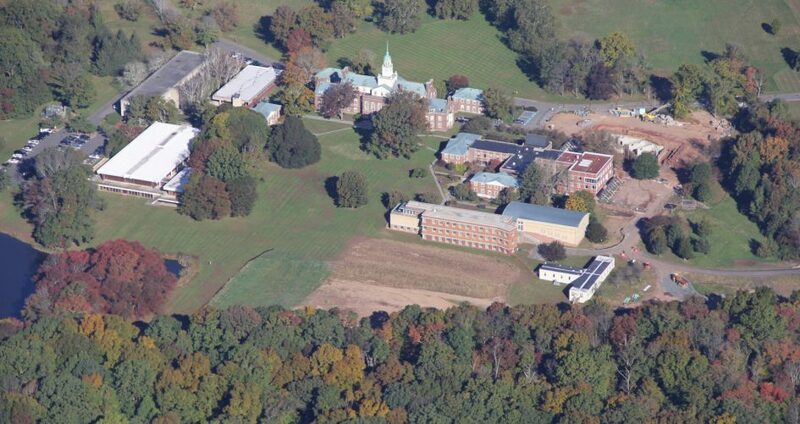 VNHA assisted with in-depth due diligence to demonstrate that the Project would not adversely impact a historic site, including coordinating subsurface studies in the Project area for Revolutionary War artifacts and consultation from historic experts on the question of adverse impact to a historic resource; provided technical testimony at public hearings to support IAS’ position that the Project is compliant with governing regulations, and responded to cross-examination from the opposing attorney regarding all engineering and land use permitting aspects of the Project; developed site plans that were sensitive to historic and environmental resources (freshwater wetlands, the Flood Hazard Area, streams, and stream corridors), thus maximizing open space and minimizing adverse impact to historic resource and preserving environmentally sensitive areas; and devised a permitting strategy that prevented disturbance to freshwater wetlands and thus avoided a prolonged review of the Project by the New Jersey State Historic Preservation Office. VNHA’s demonstrated expertise in designing a project adjacent to an important historic resource and the successful outcome demonstrates our proven experience and expertise in designing projects within historically sensitive areas, our sensitivity to historic issues, and our ability to successfully guide a project through the regulatory review process under adverse conditions. Ultimately, IAS was successful in obtaining all necessary approvals. 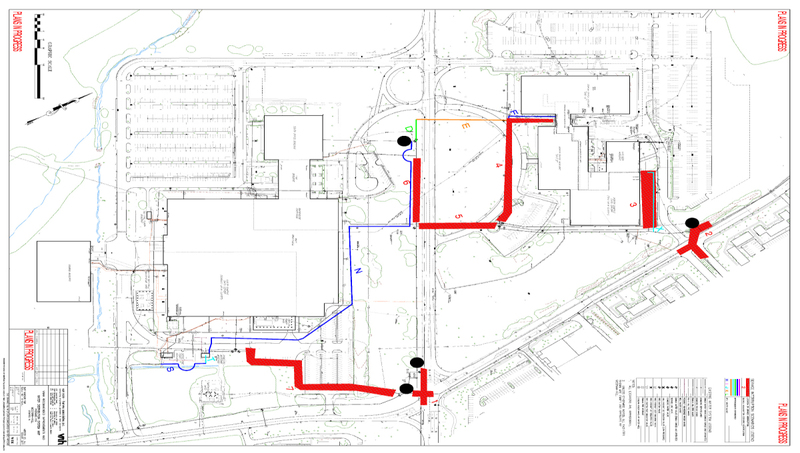 VNHA has been providing civil/site engineering, surveying services and environmental permitting services for the 65 acre Institute Campus, both directly and as part of architectural design teams, since 2003.